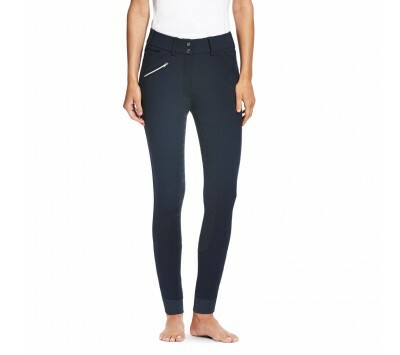 Skye Petrol with front and back pockets. 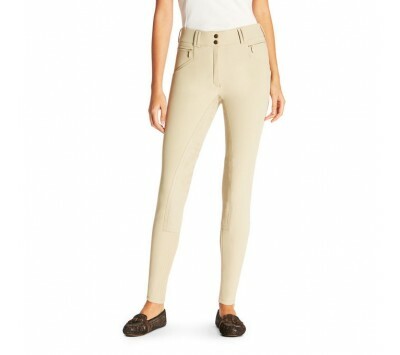 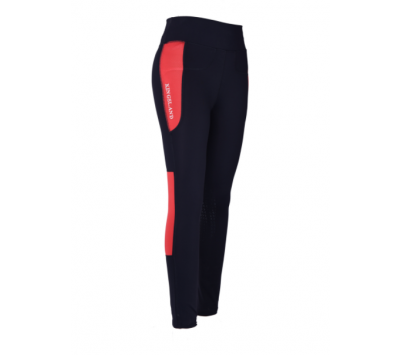 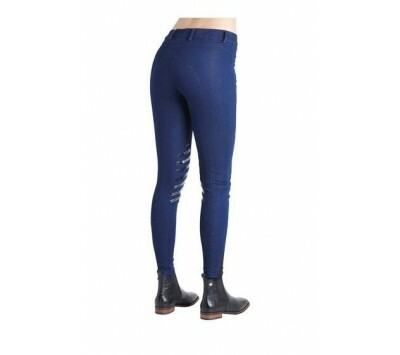 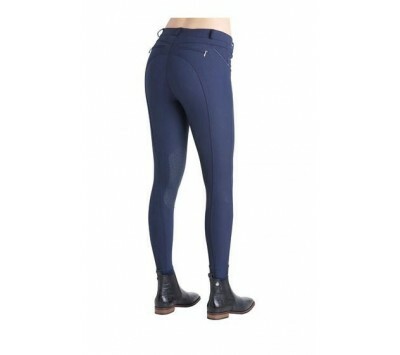 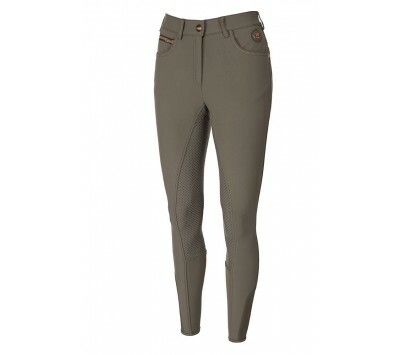 Fay full grip breeches with Chain. 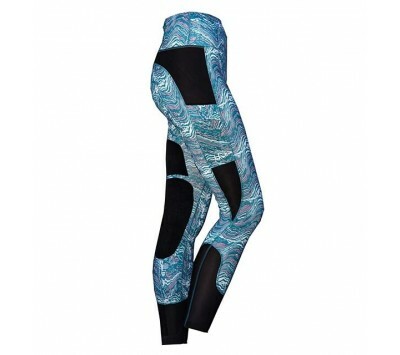 Lightweight & breathable with cool mesh side panels.